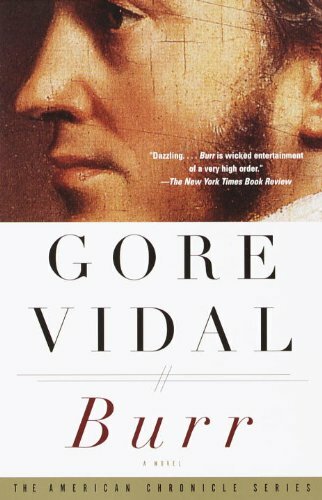 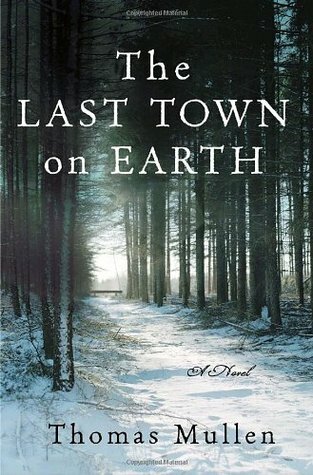 The Historical Society of Princeton’s Historical Fiction Book Group, co-sponsored by the Princeton Public Library, immerses readers in the world of a historical time and place, who then engage with a scholar to learn the “real” story. 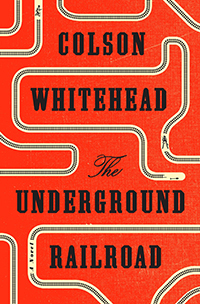 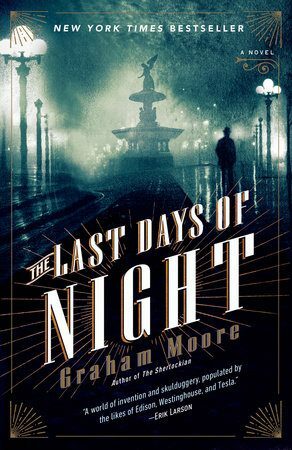 At meetings of the Historical Fiction Book Group, scholars participate in discussions of the fictional elements and the nonfictional context of selected books, as well as what it means to engage with and use our past in a contemporary publishing moment. 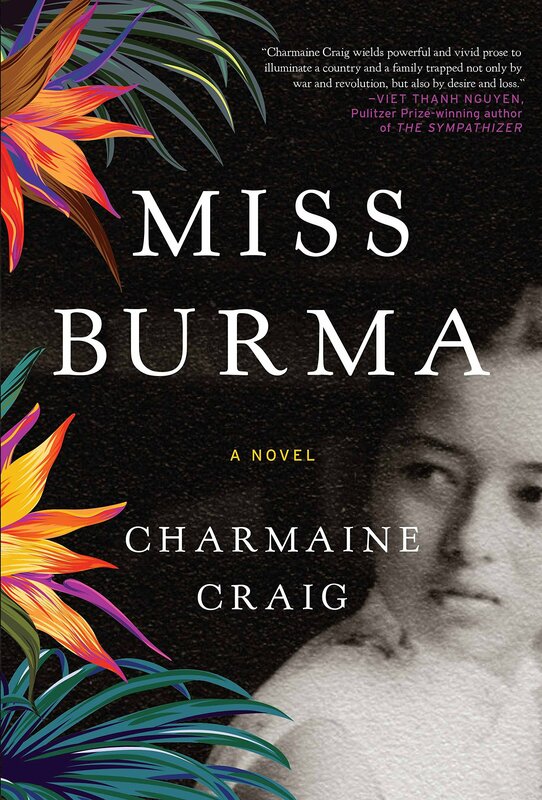 April 4, 2019: Miss Burma by Charmaine Craig, on the 2017 National Book Award Longlist, with Chie Ikeya, Associate Professor of History at Rutgers University. Click here to register. 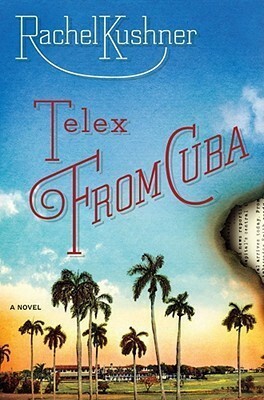 January 15, 2019: Telex from Cuba by Rachel Kushner, a National Book Award Finalist, with Jeremy Adelman, Professor of History at Princeton University. 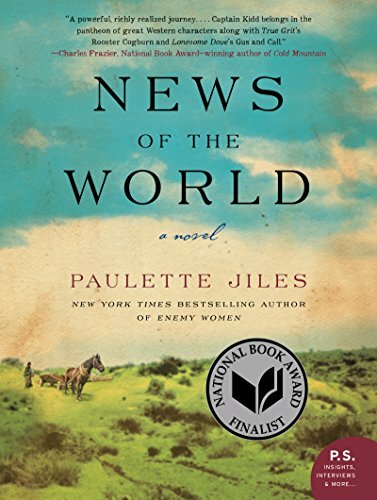 December 4, 2018: News of the World by Paulette Jiles, with Camilla Townsend, Professor of Native American History at Rutgers University.